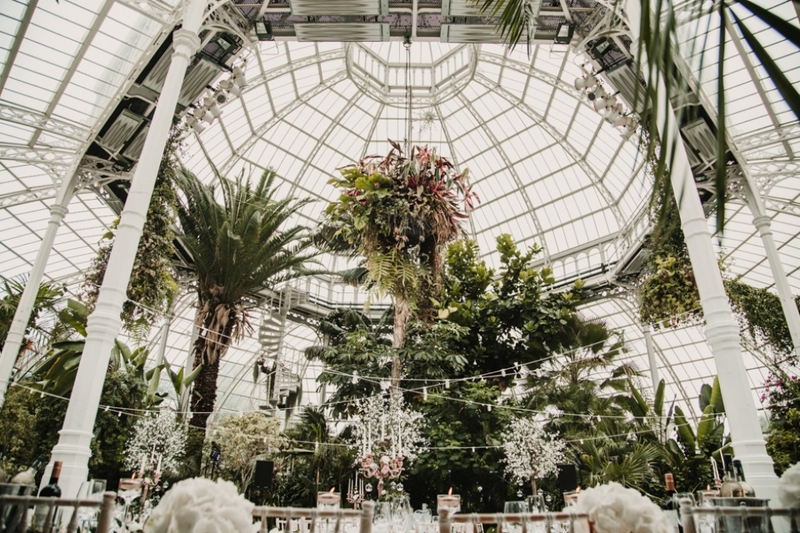 Wow , If you love all things botanical , equisite plants , and exotic flowers , earthy , beautiful , oragnic etc etc , then the Palm House at Sefton Park could be a strong wedding venue contender , its just insanely stunning. 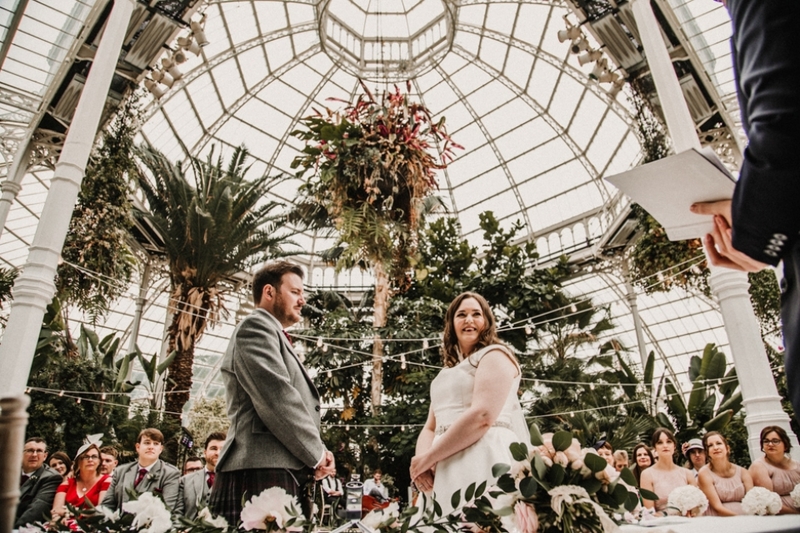 The Palm house is located in Liverpool city centre and was originally built in 1896 , the Grade II* three-tier dome conservatory palm house was designed and built by MacKenzie and Moncur of Edinburgh. 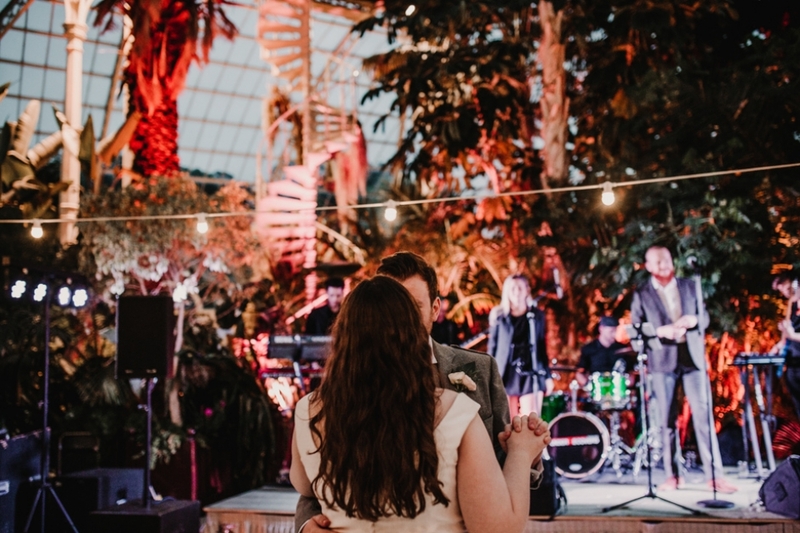 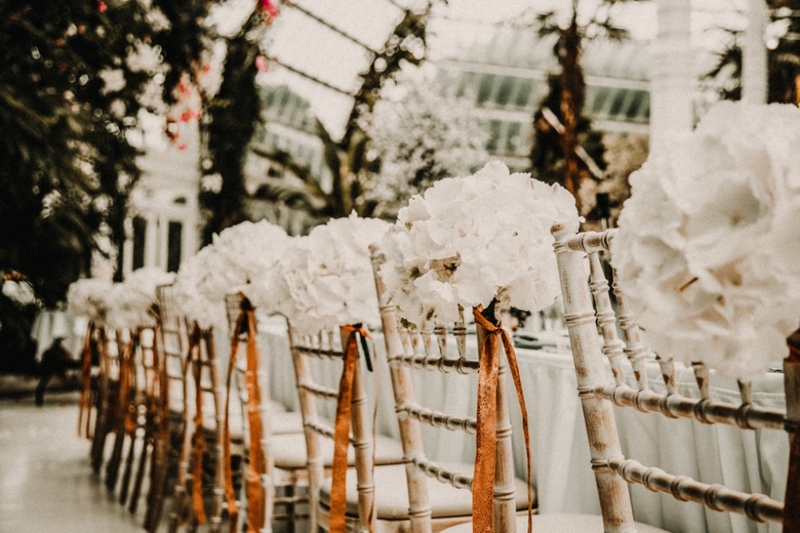 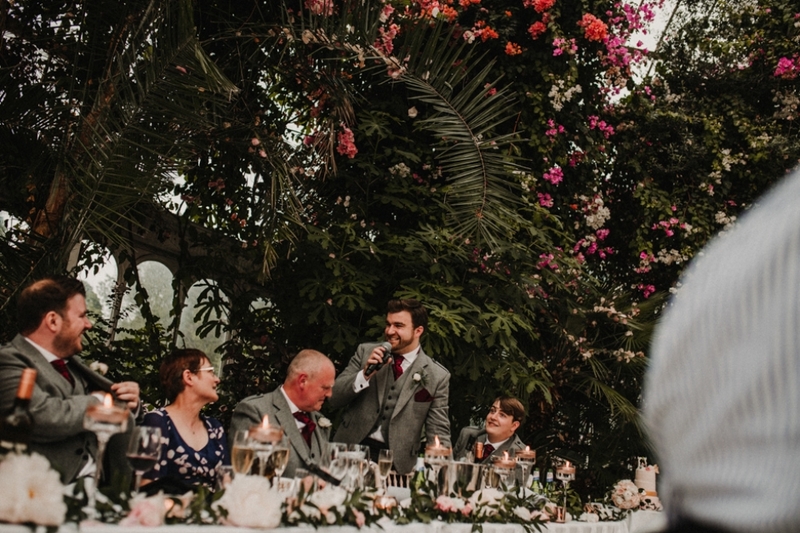 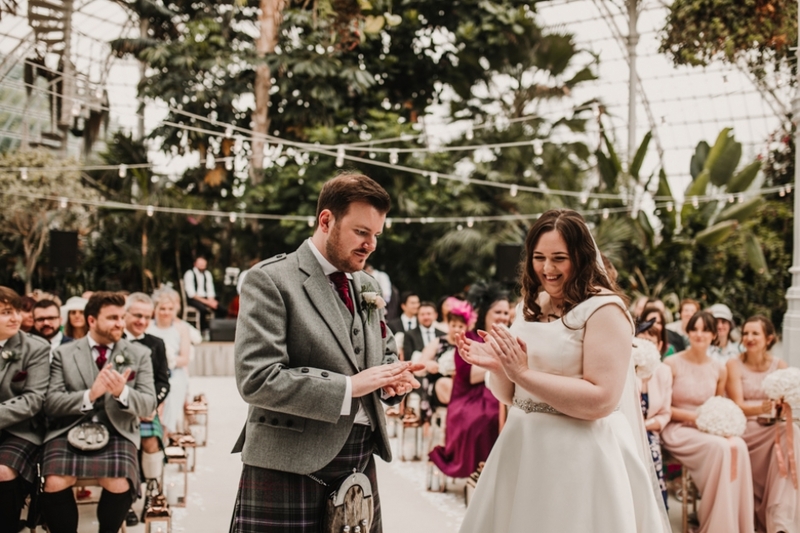 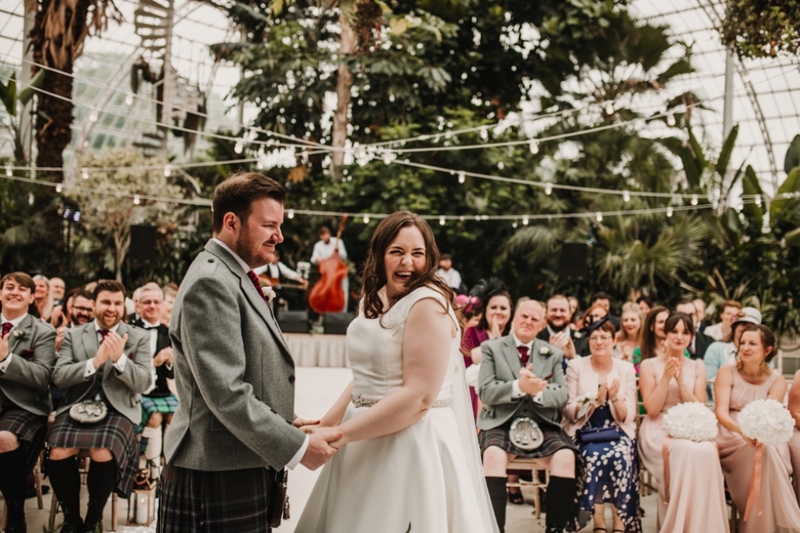 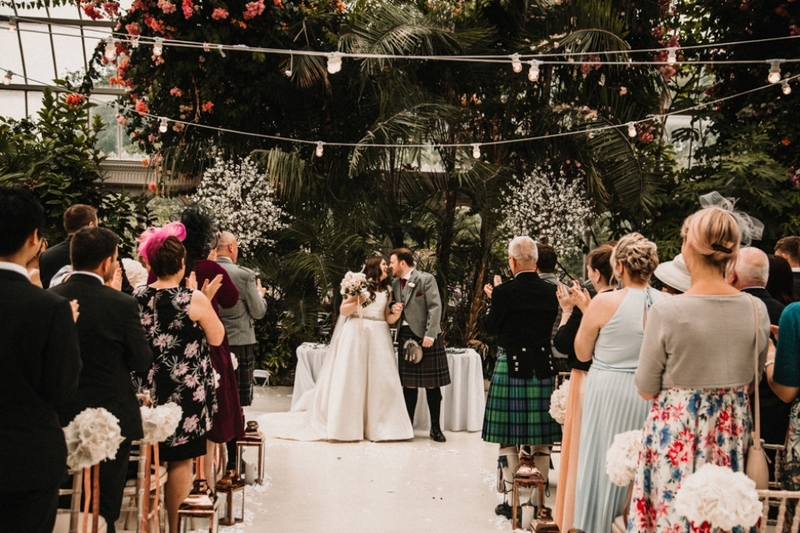 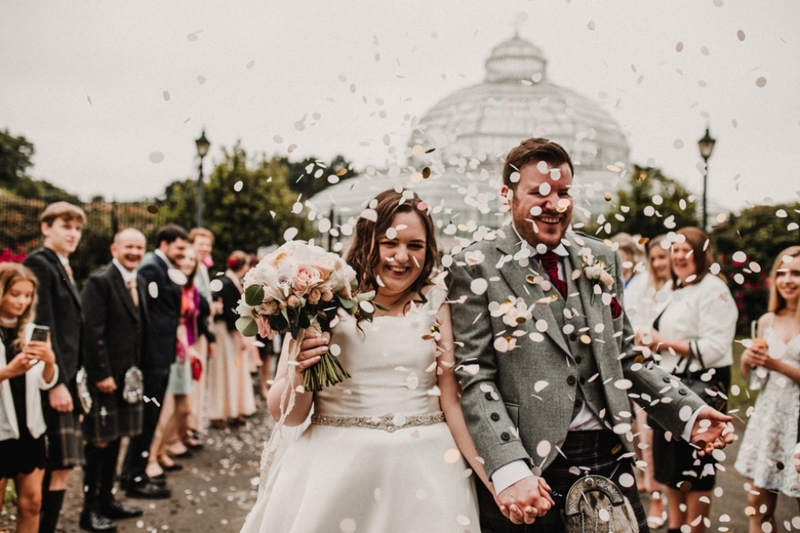 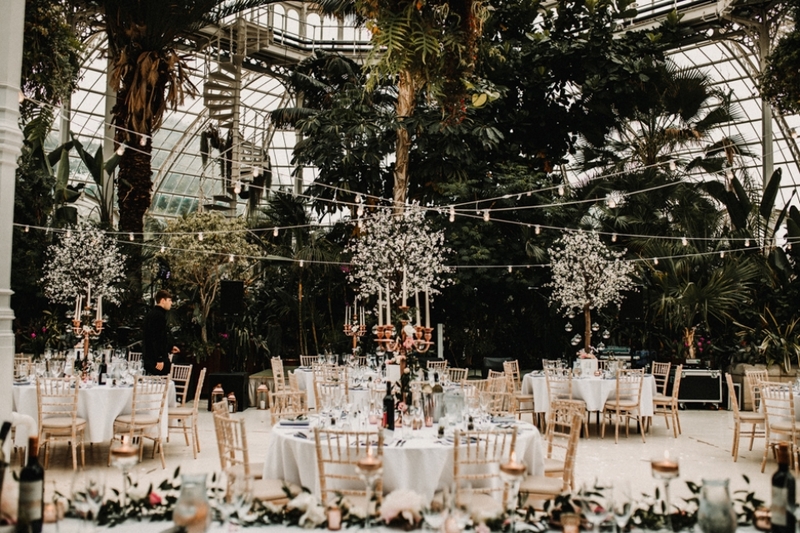 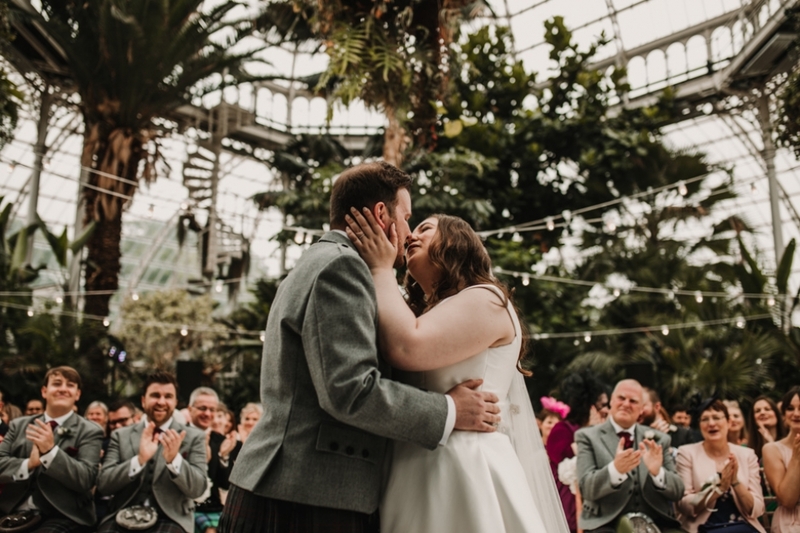 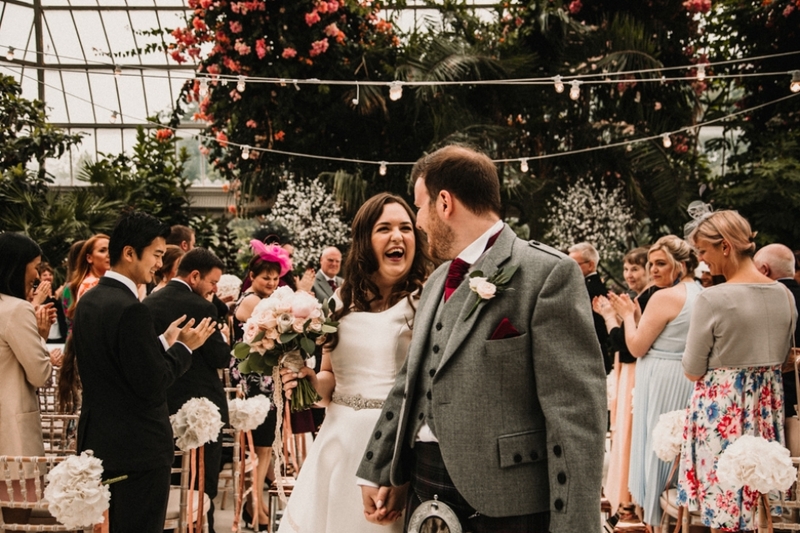 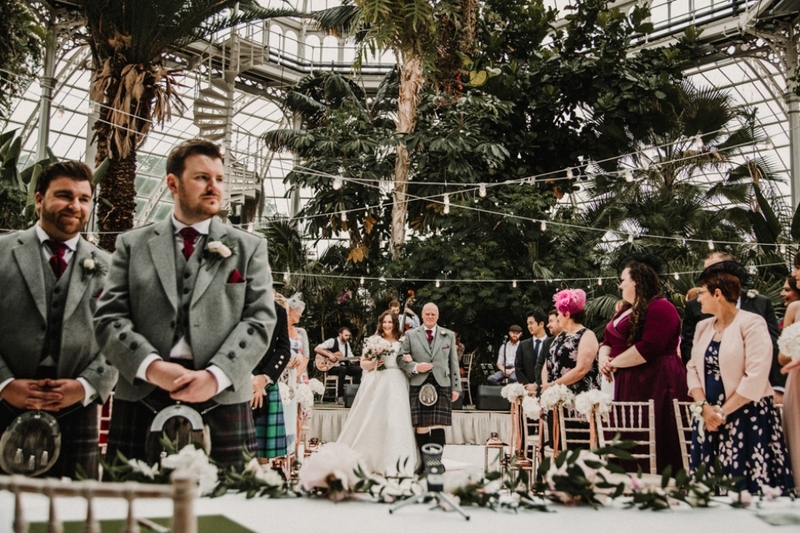 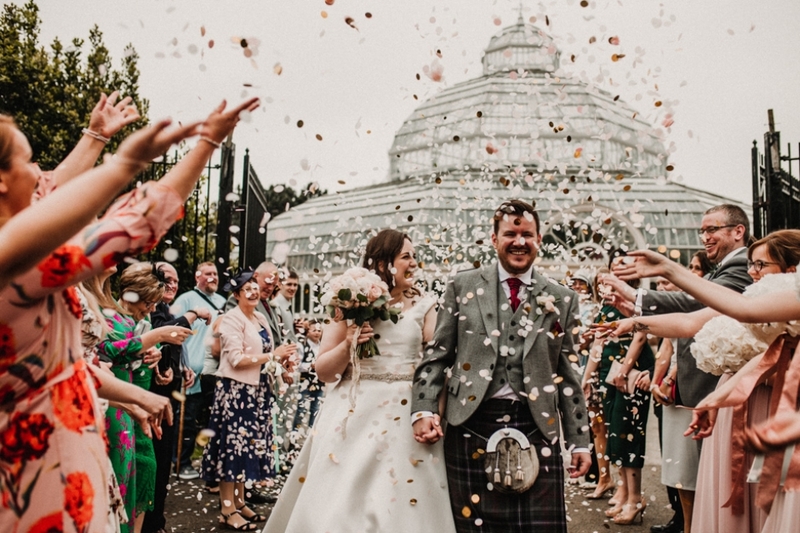 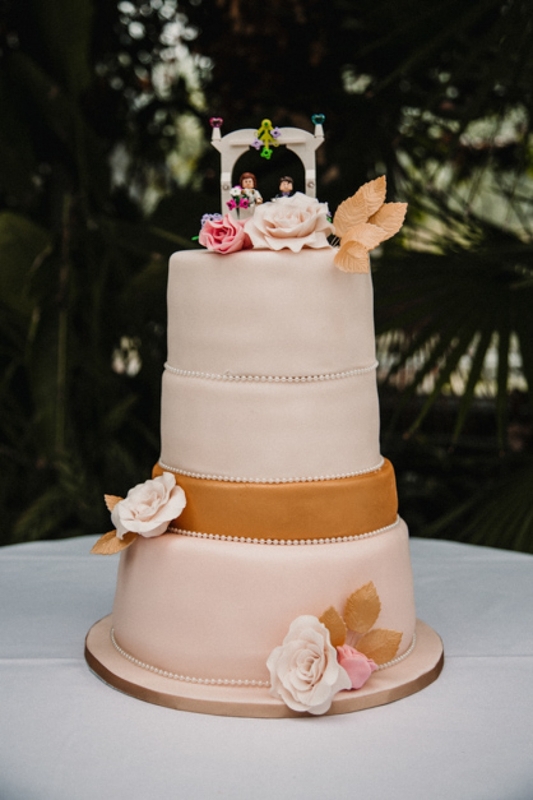 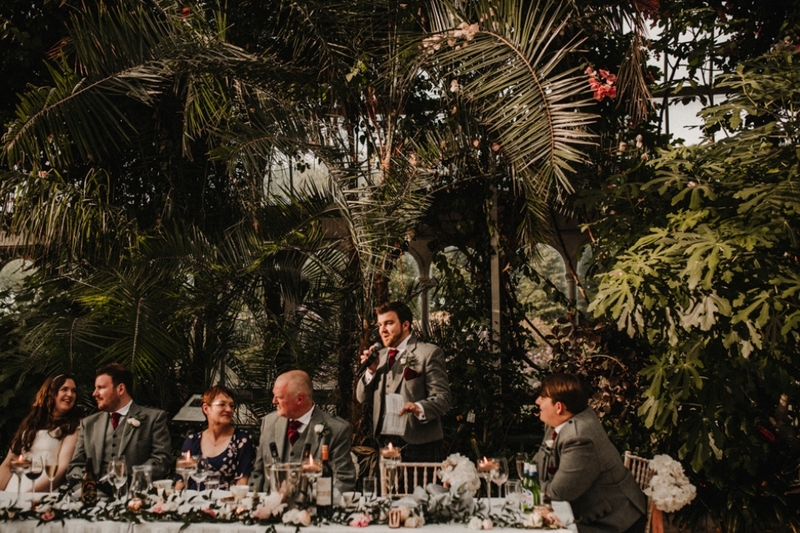 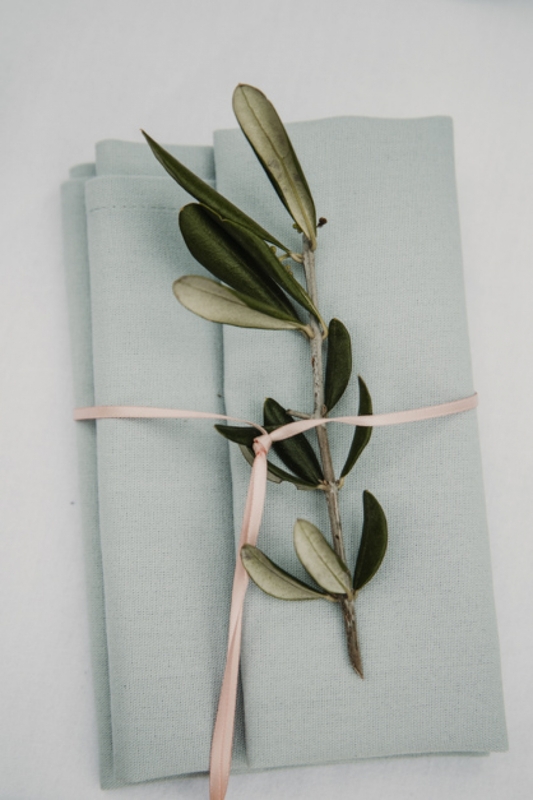 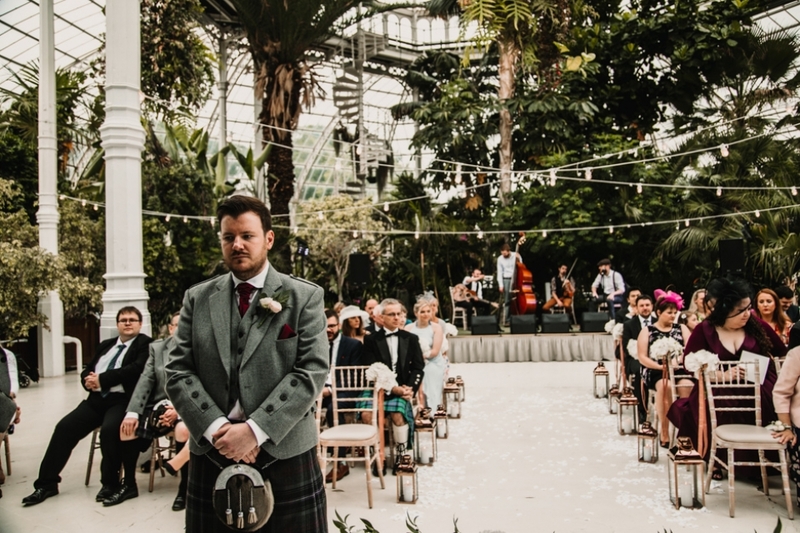 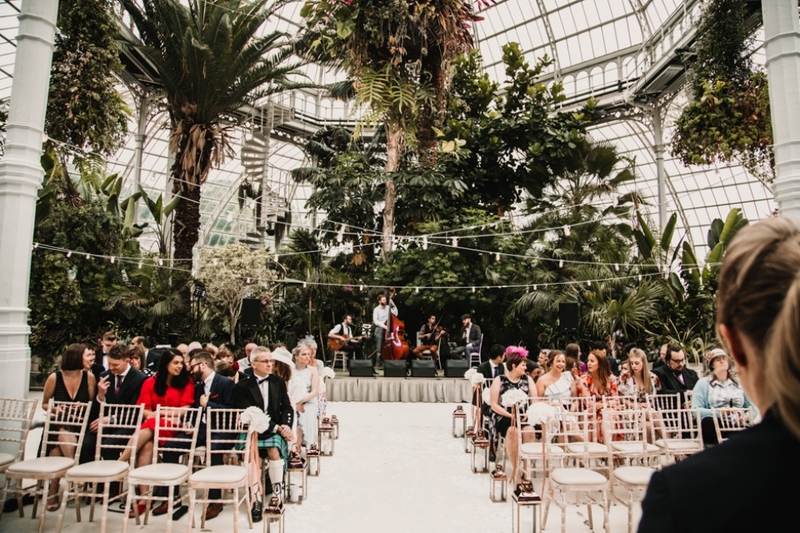 Following some years later a period of disuse the Palm house even closed and eventually skipping a 100 years of history or so it is now run as a wedding venue to be envious by all venues. 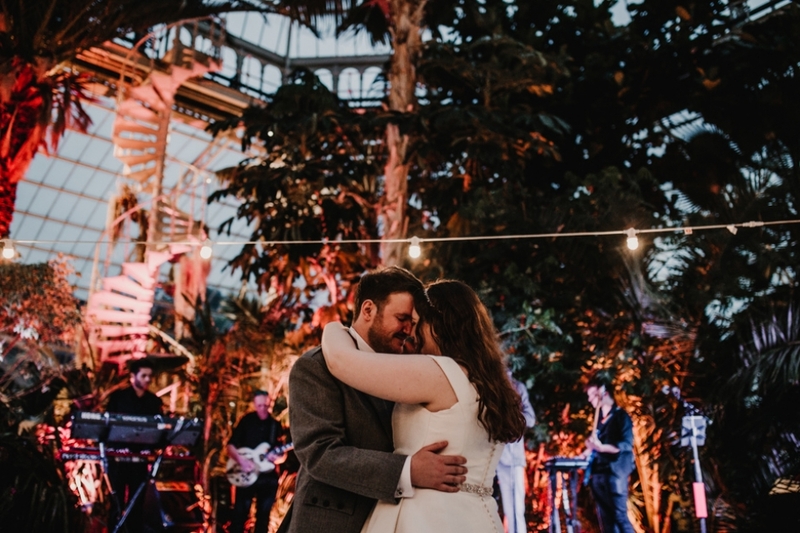 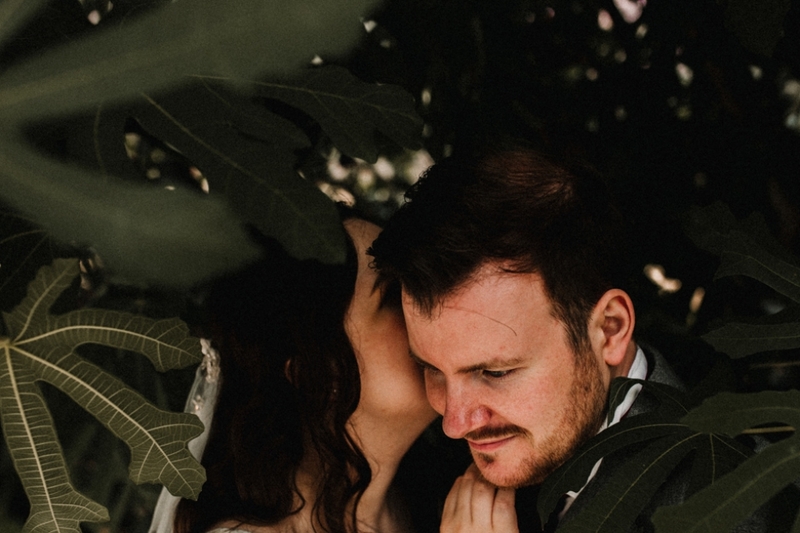 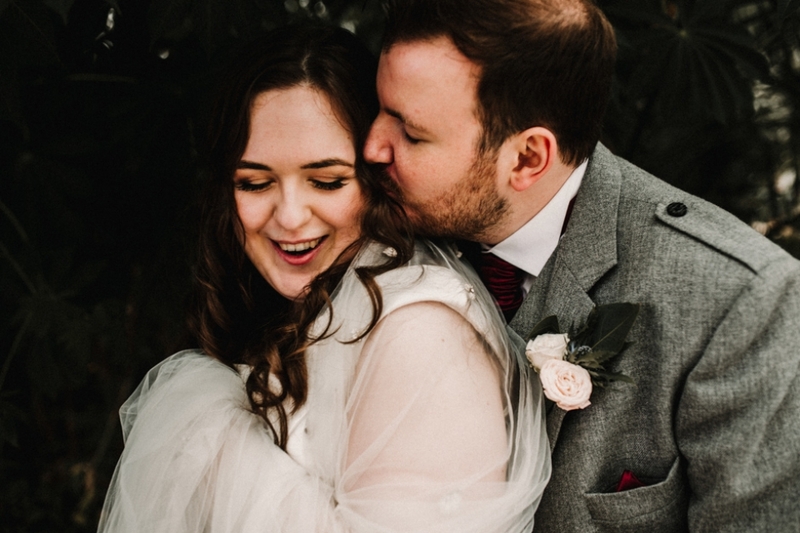 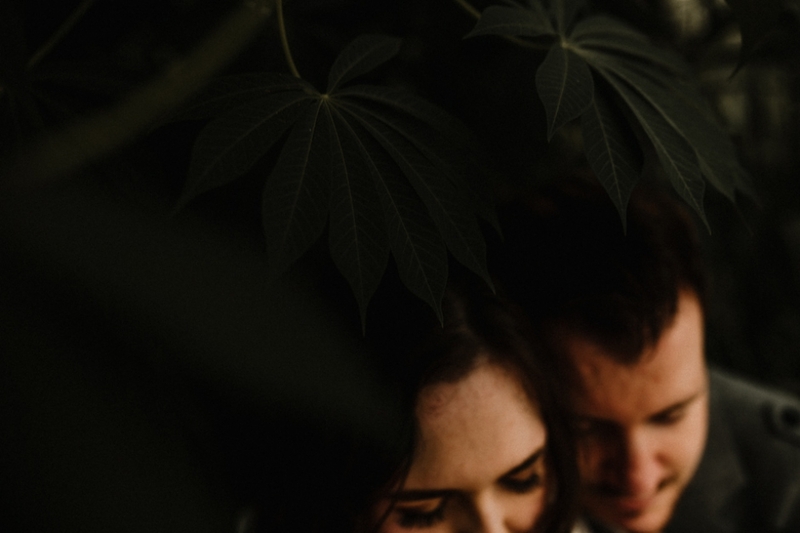 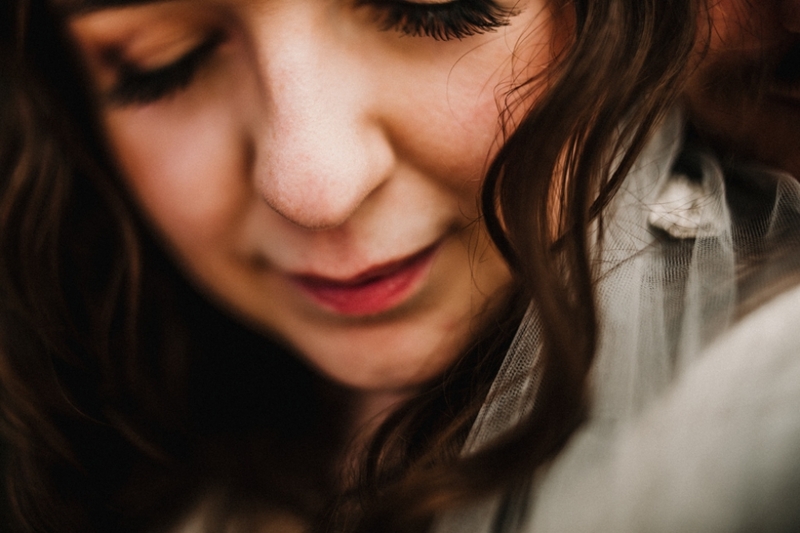 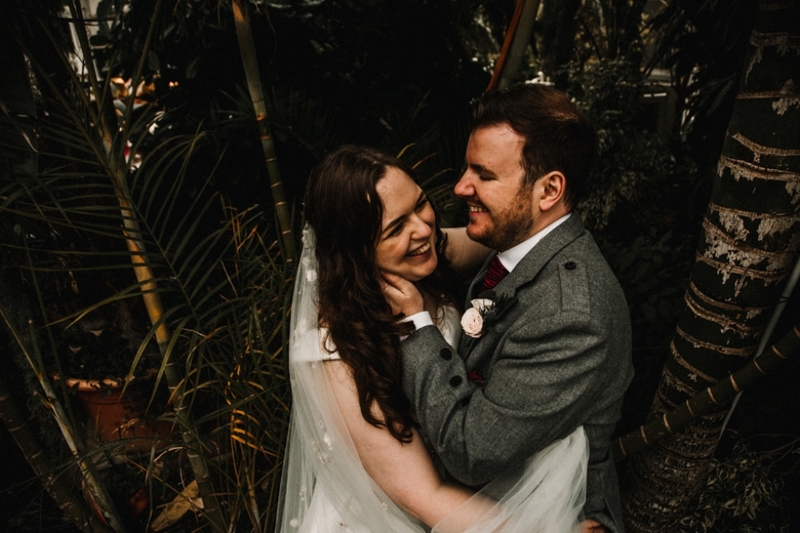 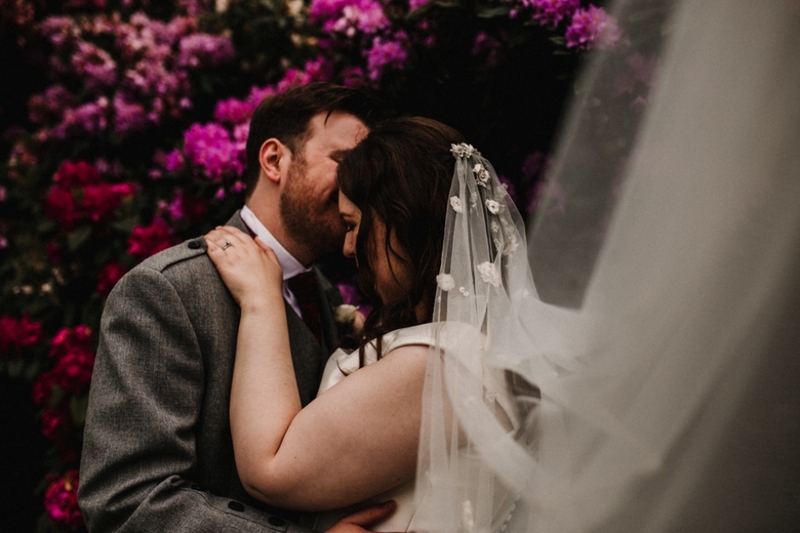 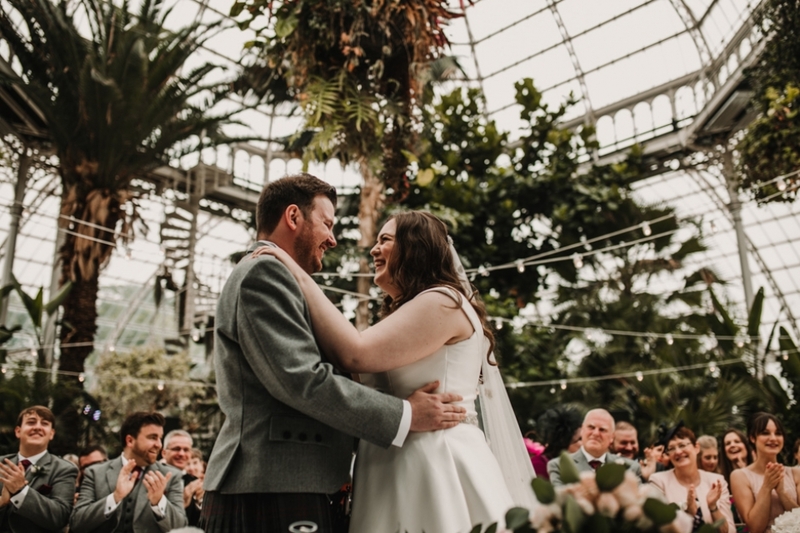 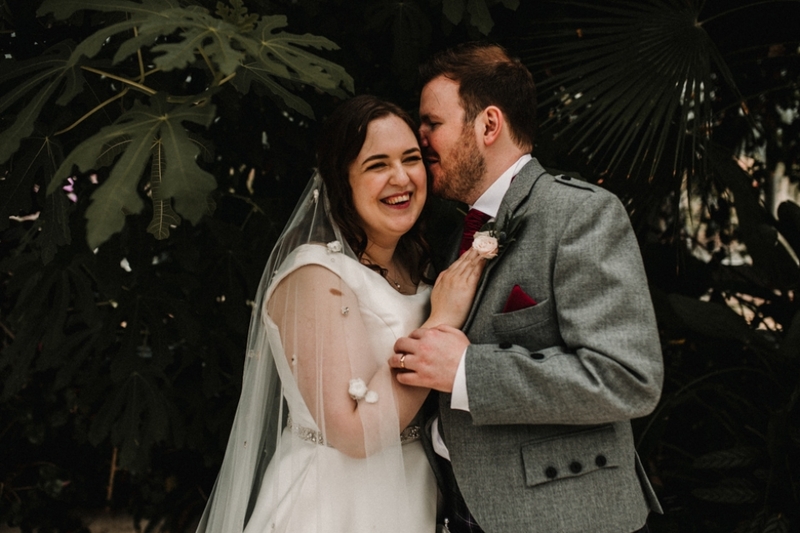 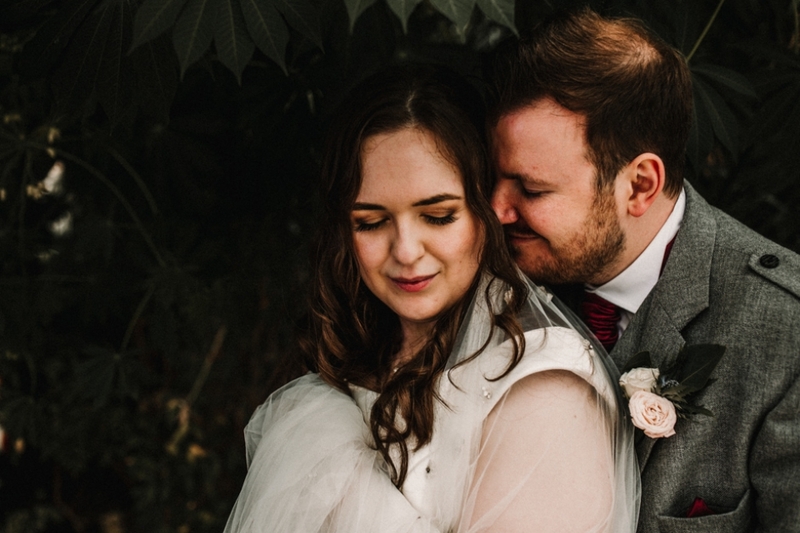 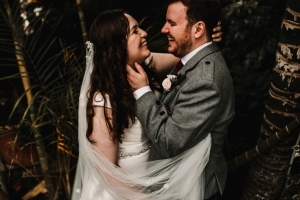 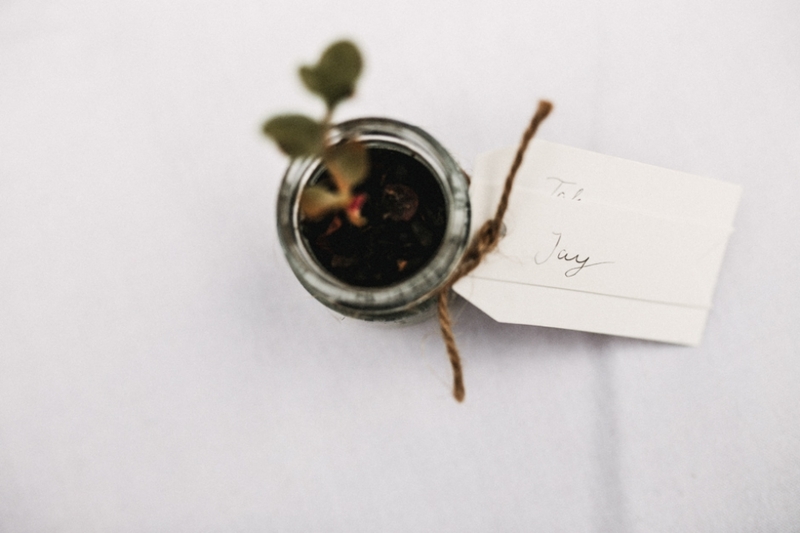 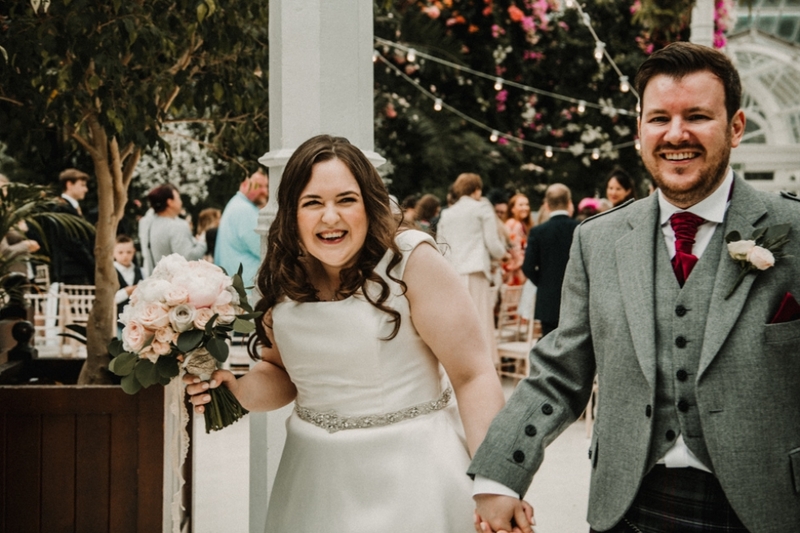 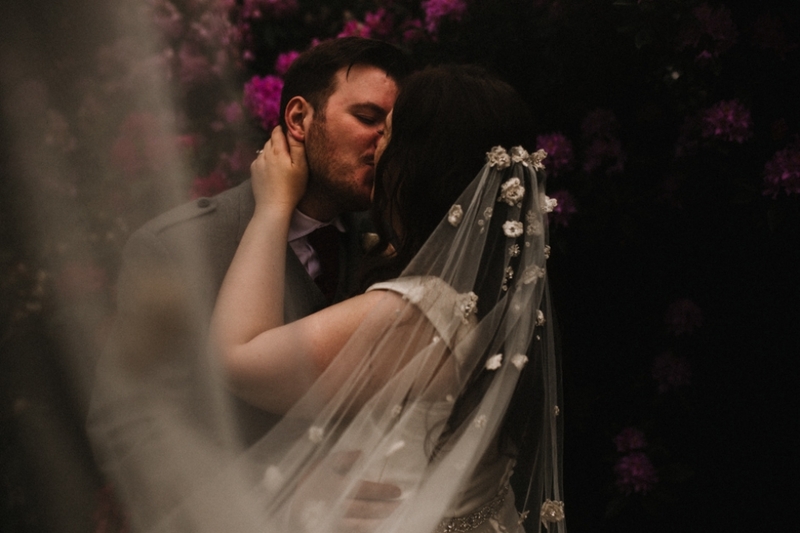 When Megan and Andrew chose me to become their Sefton Palm house wedding photographer , I cant hide the inner gardning child within ( haha my husband will lb laughing at this ) did a little ' whoop whoop' because this has been a venue I have been itching to photograph for the longest time! 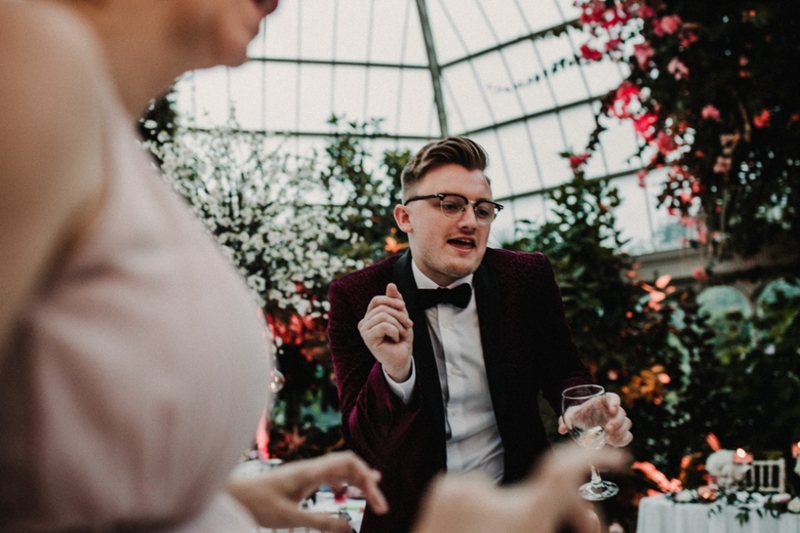 Ladies and Gentlmen , it did not disappoint! 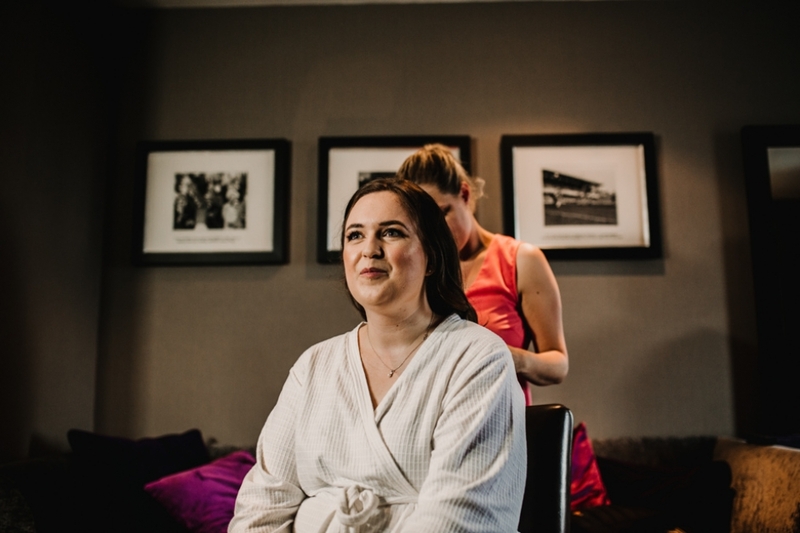 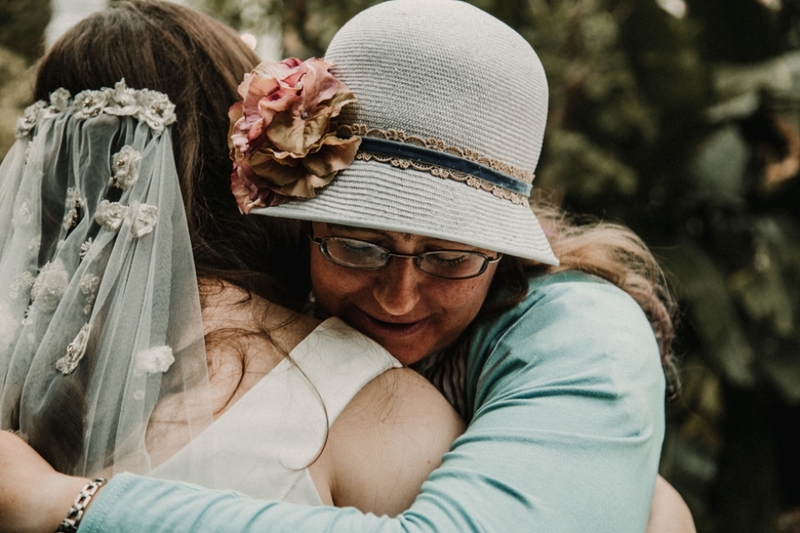 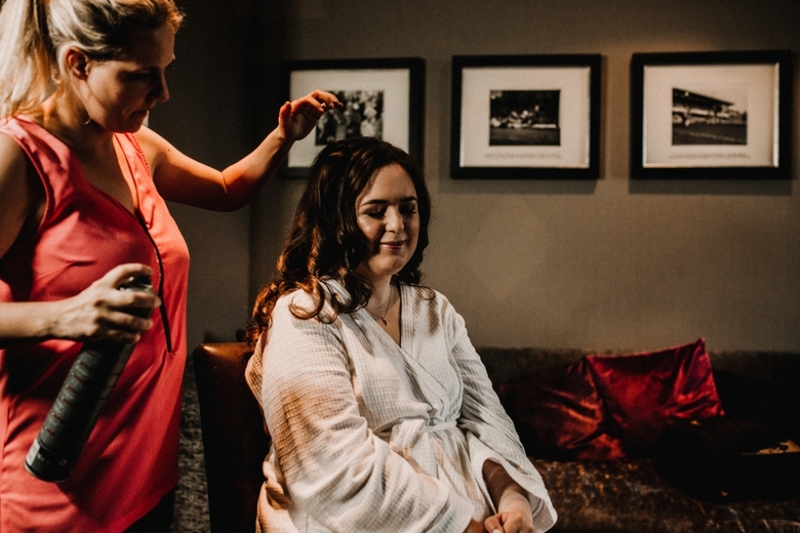 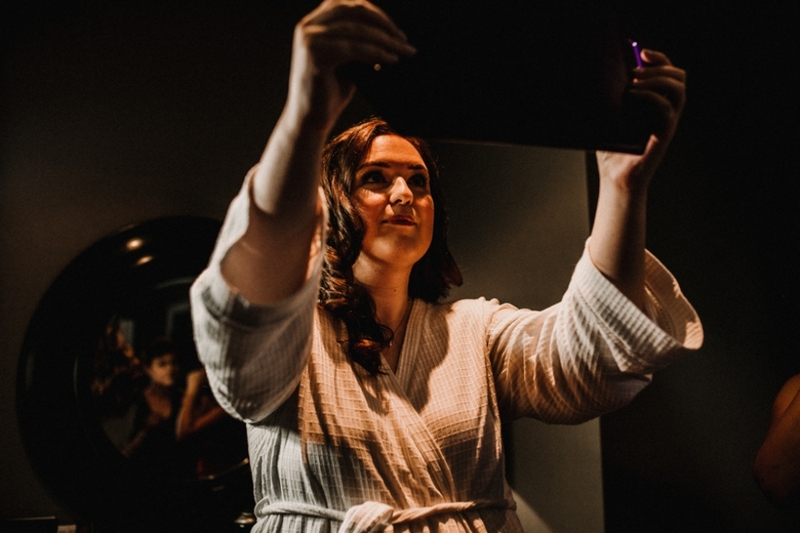 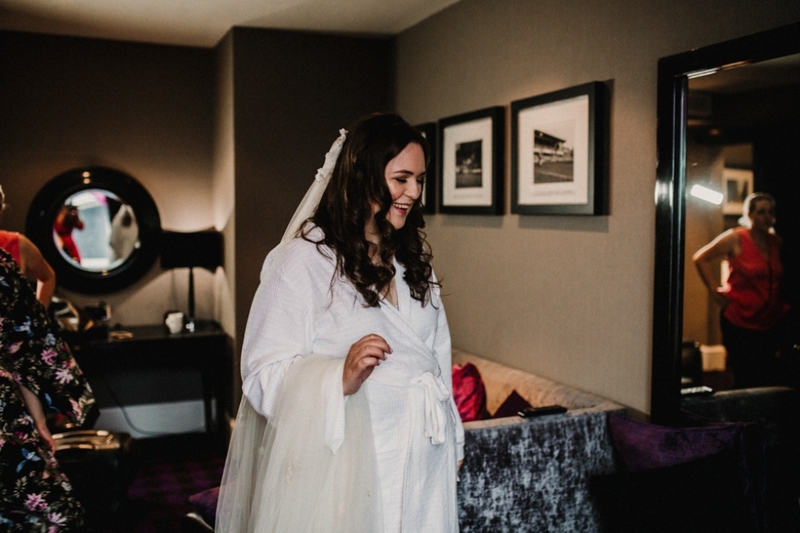 Sarah Meredith was on hand to transfrom the ladies for this special day and she was fantastic , she alwasy works wonders and I cant recomment her enough! 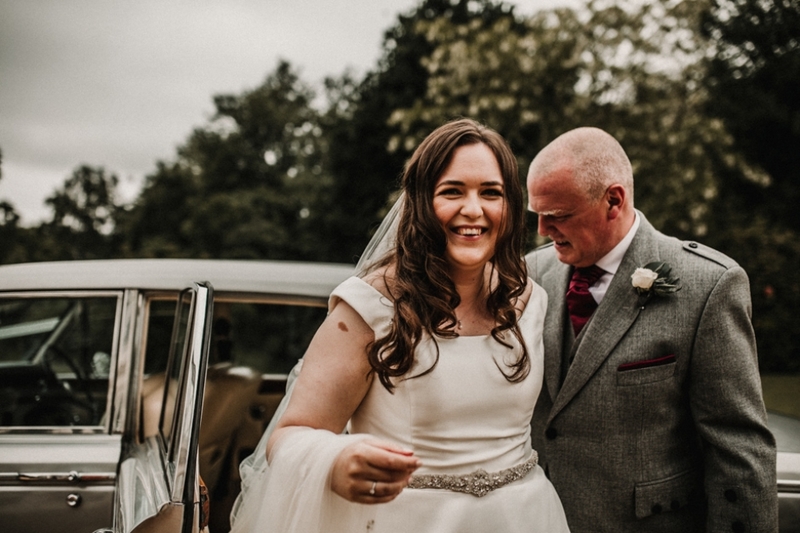 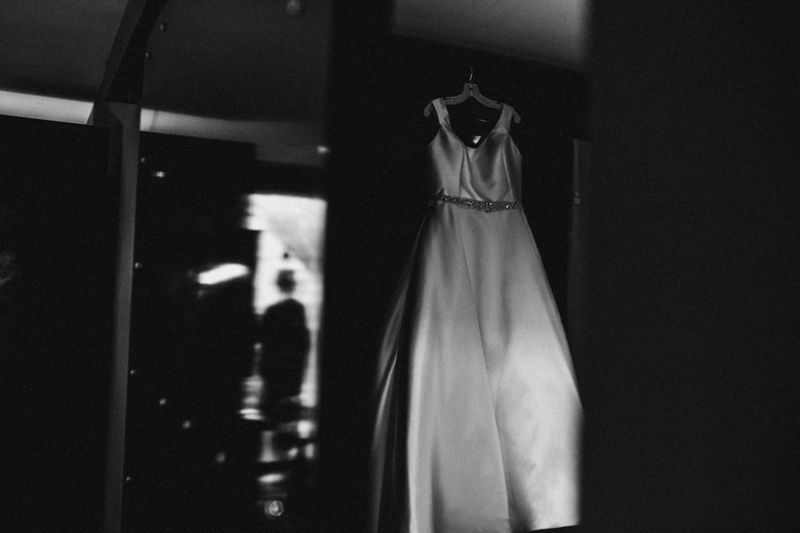 Fast forward a couple of hours we are mid ceremony and now , I knwo a wedding day is a happy occasion for anyone , but now these two , Megan and Andrew were just burstin with the happy energy as though they were one anothers oxygen , its was really something I cant quite put into words , a poetic love story , filled with grinning faces and glazed eyes, ive never expereinced anything quite like it before. 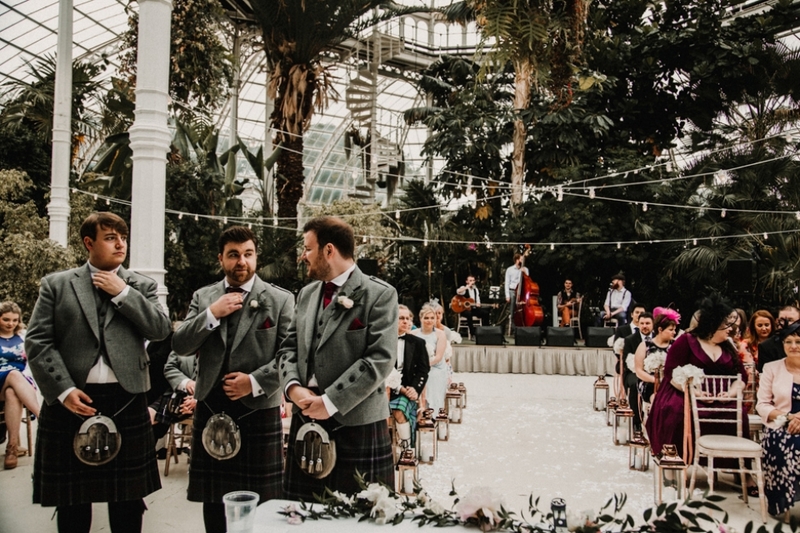 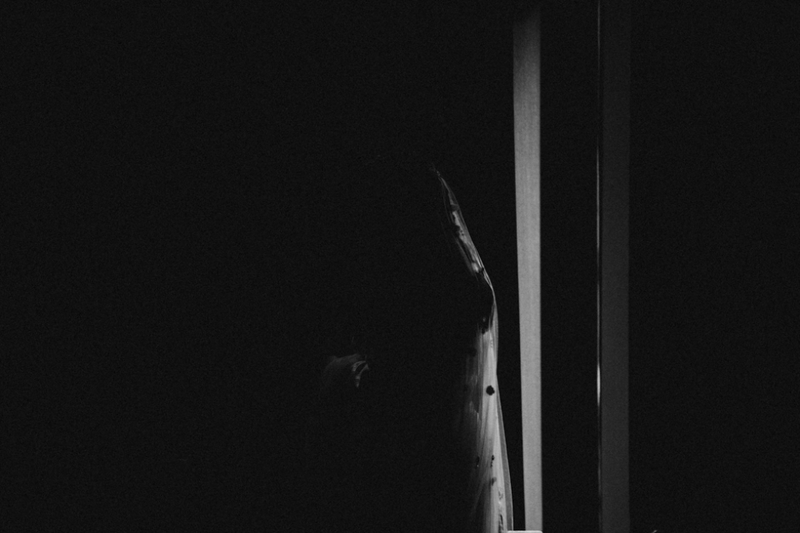 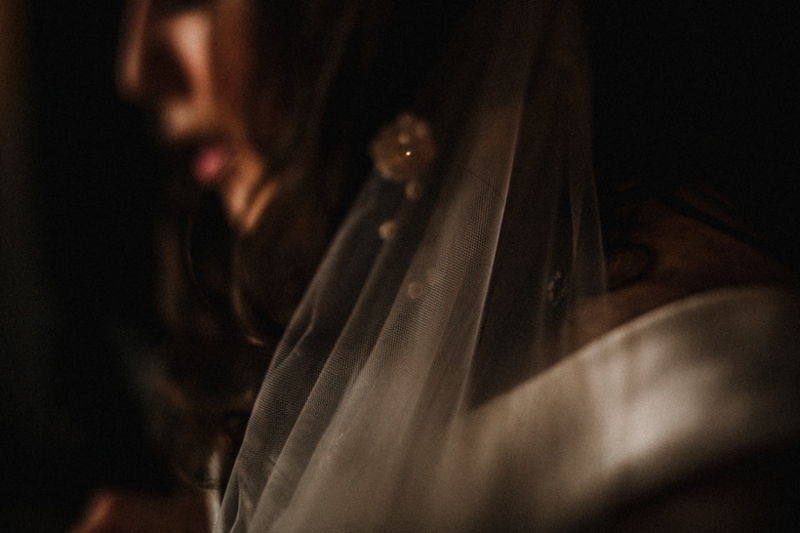 I think the band , qaurtet under the covers were also the most perfect sound to have accompany a bride and her father down the aisle , theyre were spine chillingly awesome , check them out! 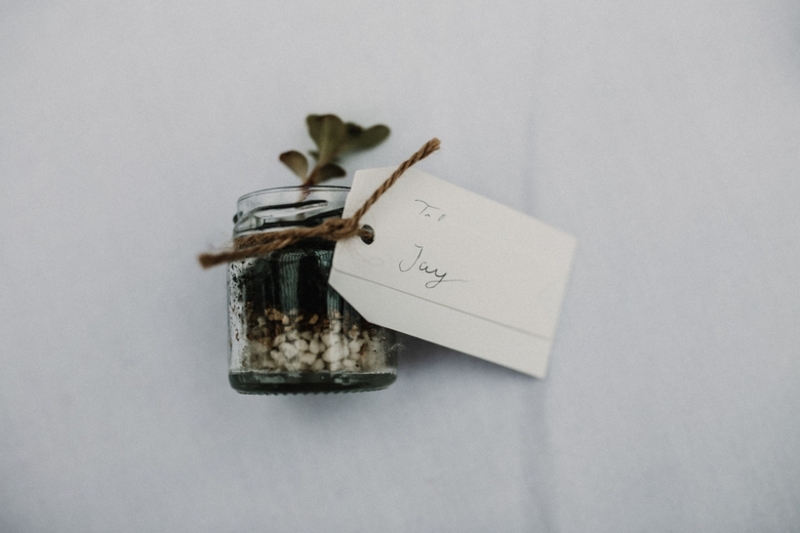 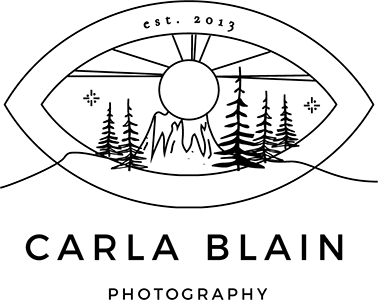 Also , Tamaryn of Tamaryns Treasures created the most perfectly complimentary display which has been carefull crafted, sympathitcally to enhance its surroundings .